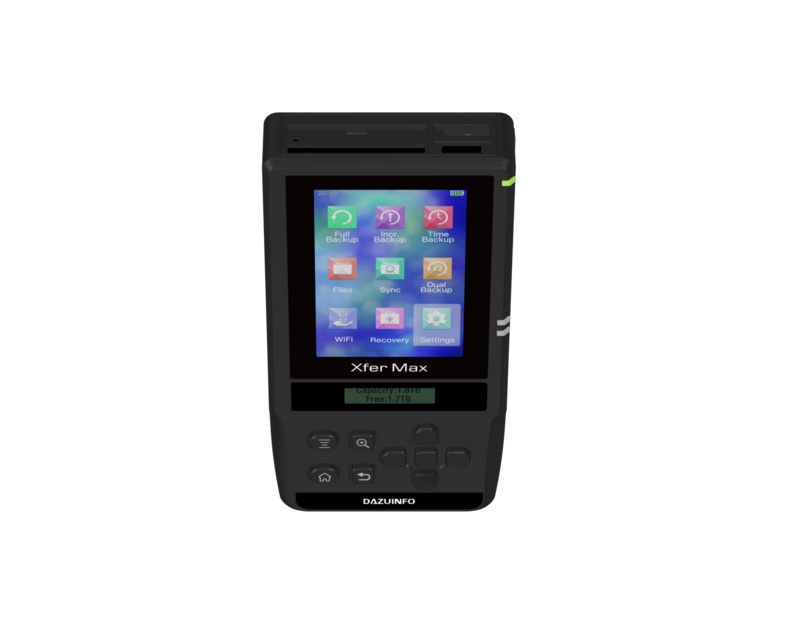 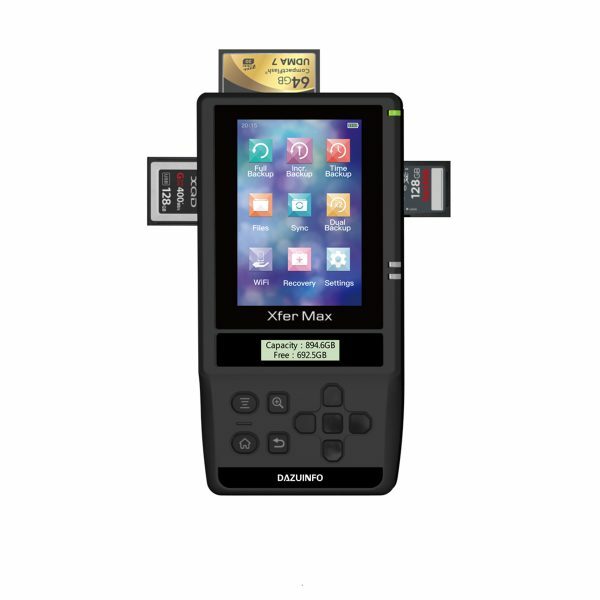 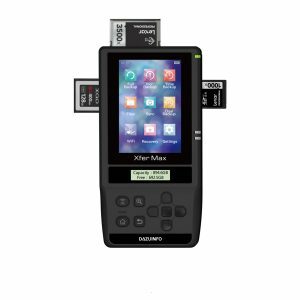 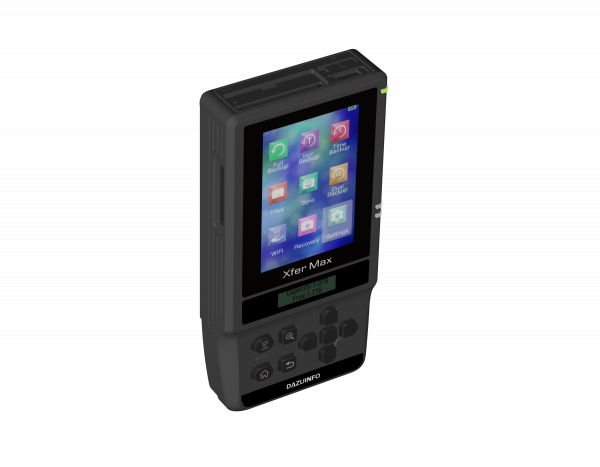 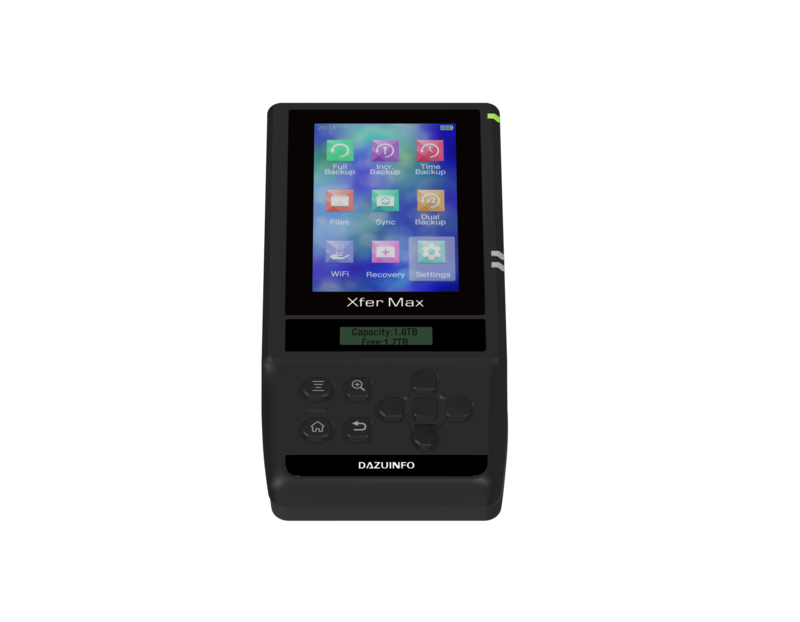 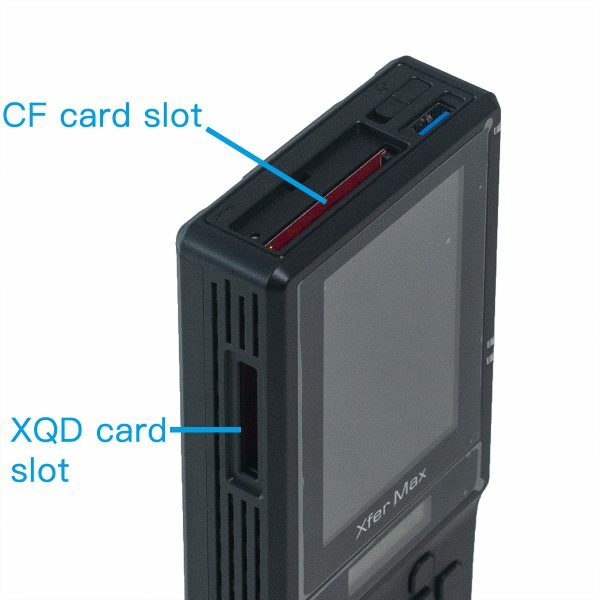 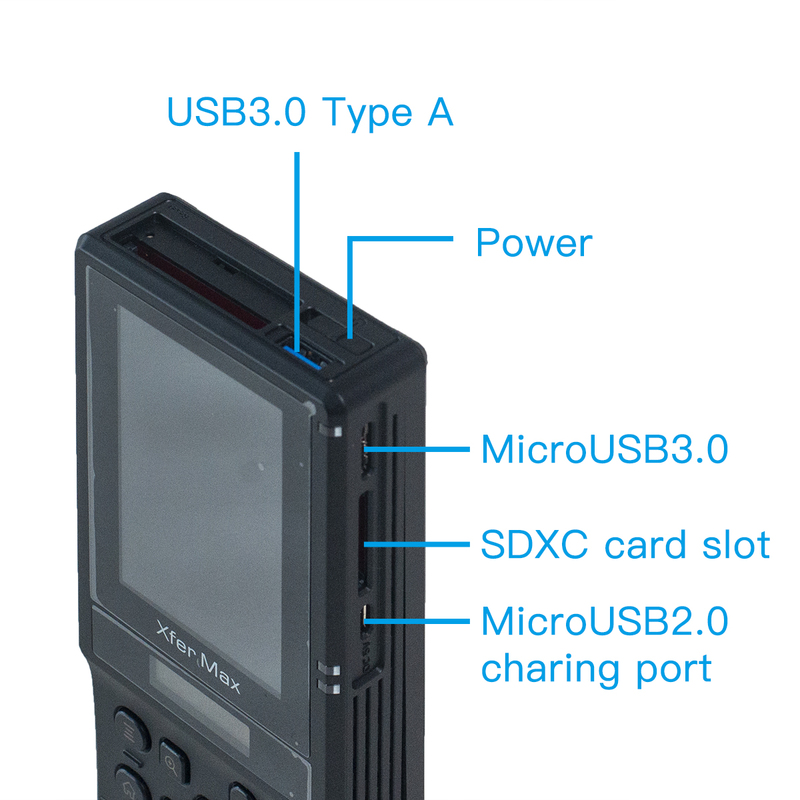 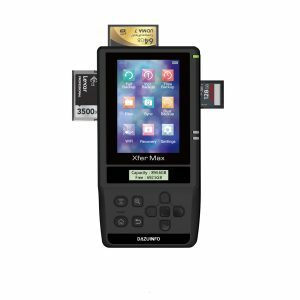 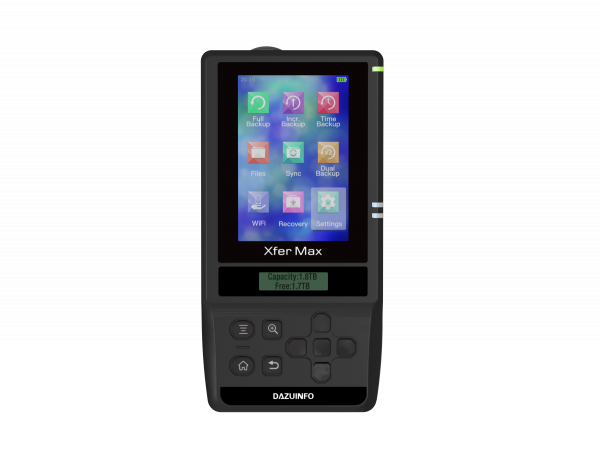 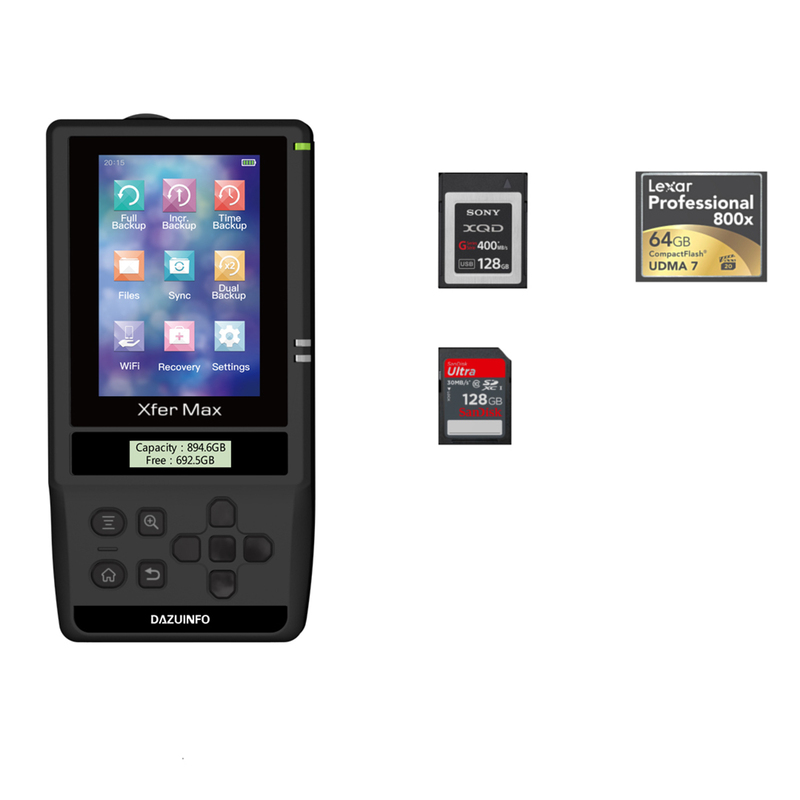 At present, our XferMax-X8 series products are not equipped with the touch screen. The touch screen may not function properly in some extreme cold environment like the Antarctic. 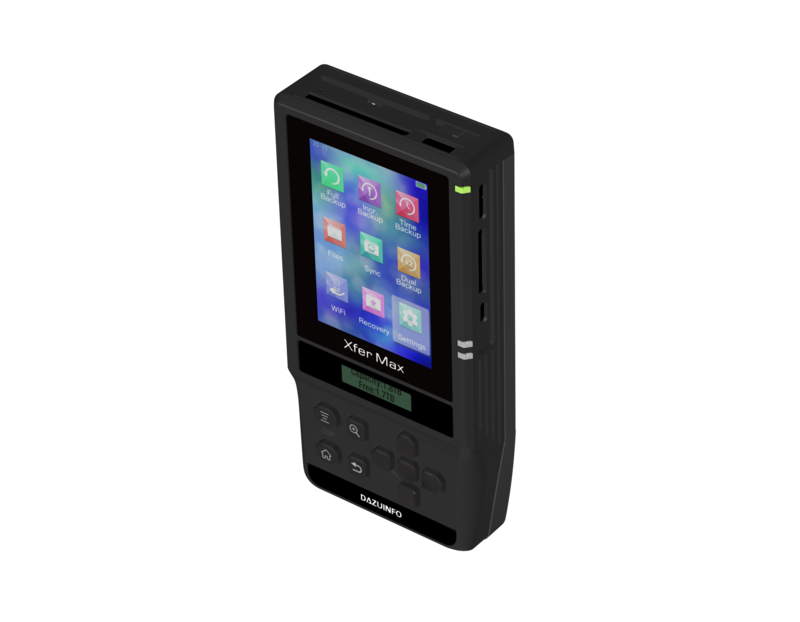 The main purpose of our product is to provide a reliable backup solution.